A new year always brings new resolutions – and that should include setting some new goals for taking care of your teeth, too! Don’t forget about your oral health when making a list of resolutions this year. Below are some ideas and changes for how you can have a healthy smile in 2018! One way to improve your dental health goes hand-in-hand with improving your overall health. Many people make resolutions to lose weight or eat healthier foods, and a healthier diet is beneficial to your teeth, too! Decreasing your sugar intake and cutting back on acidic beverages like coffee and soda can also decrease your risk of tooth decay. And the fiber in healthy snacks like raw veggies can help scrub away plaque buildup on teeth, too. As you start some new routines for a healthier life, improving your brushing and flossing routine is a quick and effective way to see a big difference in your smile! Create a routine where you brush for two minutes in the morning and evening, floss once a day, and use mouthwash 2-3 times per week. It’s a small time investment each day but will make a big impact on the overall health of your teeth. It can also save on costly dental work in the future if you take care of your teeth now! 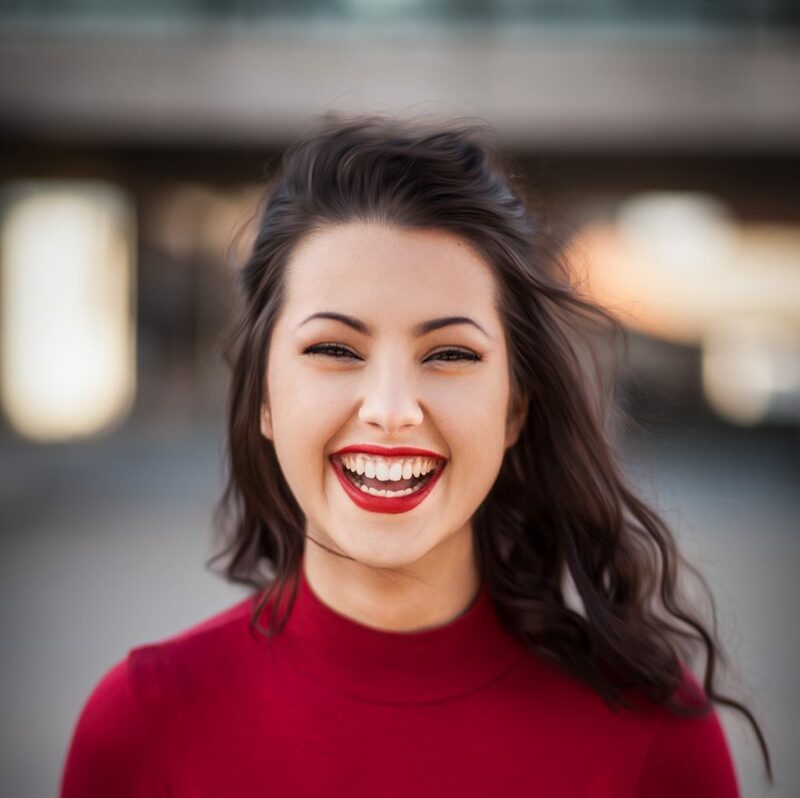 If you’re looking for a way to diminish teeth staining and brighten your smile, professional teeth whitening might be a good solution to removing stains and feeling more confident about your smile. The dentists at Dakota Dental are happy to answer patients’ questions about their options for whitening teeth. In addition to these tips on keeping your teeth healthy in 2018, make sure to schedule your regular appointments with the family dentists at Dakota Dental! Contact Dakota Dental for tips on preventative dental care or to schedule an appointment today.